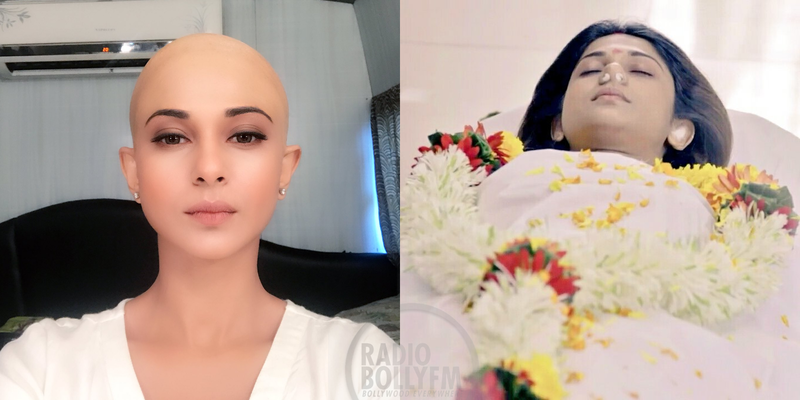 Sony TV’s romantic thriller ‘Beyhadh’ will now have another leap and Maya who was shown dead on the show will return in the third season. So the bald look will signify her determination to take revenge. She will be shown sporting various looks as the story will progress . The leap episode will show a dead picture of Maya in one frame and Maya in an Ashram shaving her head in other frame. She was actually saved by Sadhus and is now being healed in an Ashram. The ashram has kids also who remind Maya of her lost child. Bald yet Beautiful!!! 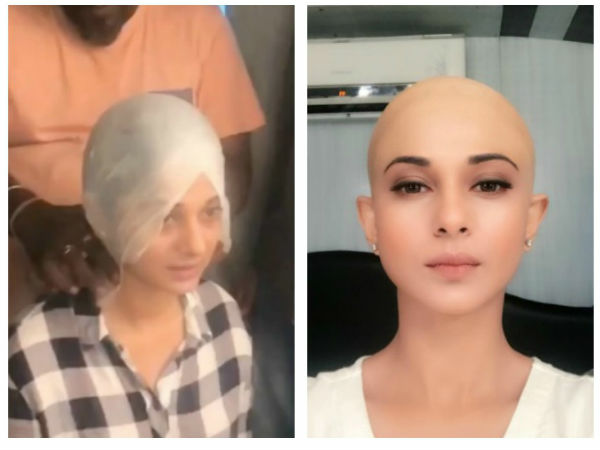 This is the thing that everybody is saying about Jennifer Winget's bald look from her show 'Beyhadh'. Jennifer has effectively shot for this scene at Mumbai's Kanheri caves. Jennifer shot the promo at a genuine area around a genuine jam in both her present look and new look. No! Jennifer has not killed her excellent tresses for the show but wearing an 'bald wig' to look like it. Dressed all white like a widow she will be seen with a group of children and sadhus getting her "mundan" done. 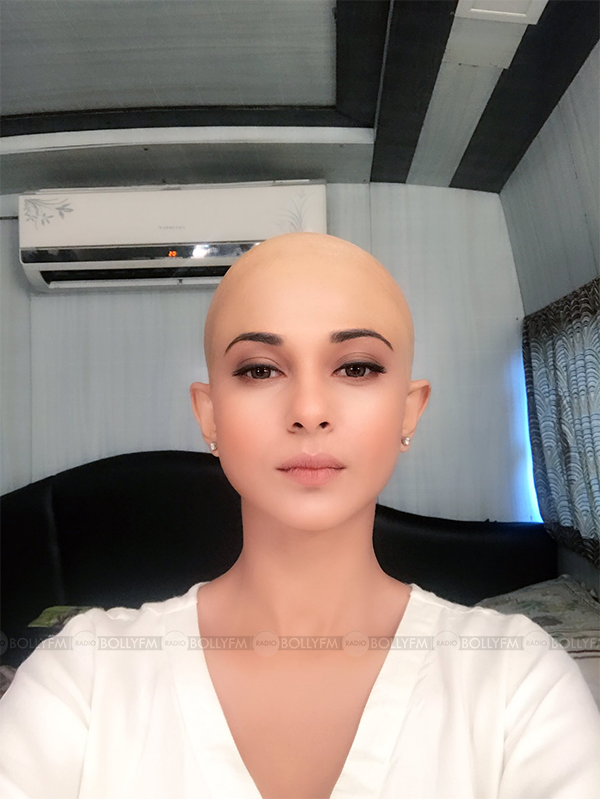 This photo have left all of us pondering in the matter of what made the bold Maya go bald? Well today Jennifer herself shared the pic over social media. Tell us your view in the comment section below!